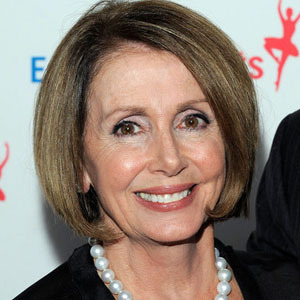 Yes, if the election were held today Nancy Pelosi (Former Speaker of the House) would lead her rival 60 percent to 40 percent and probably win, according to a new poll out Monday, April 22, 2019. If the election were held today would you vote for Pelosi? Disclaimer: The poll results are based on a representative sample of 1894 voters worldwide, conducted online for The Celebrity Post magazine. Results are considered accurate to within 2.2 percentage points, 19 times out of 20.